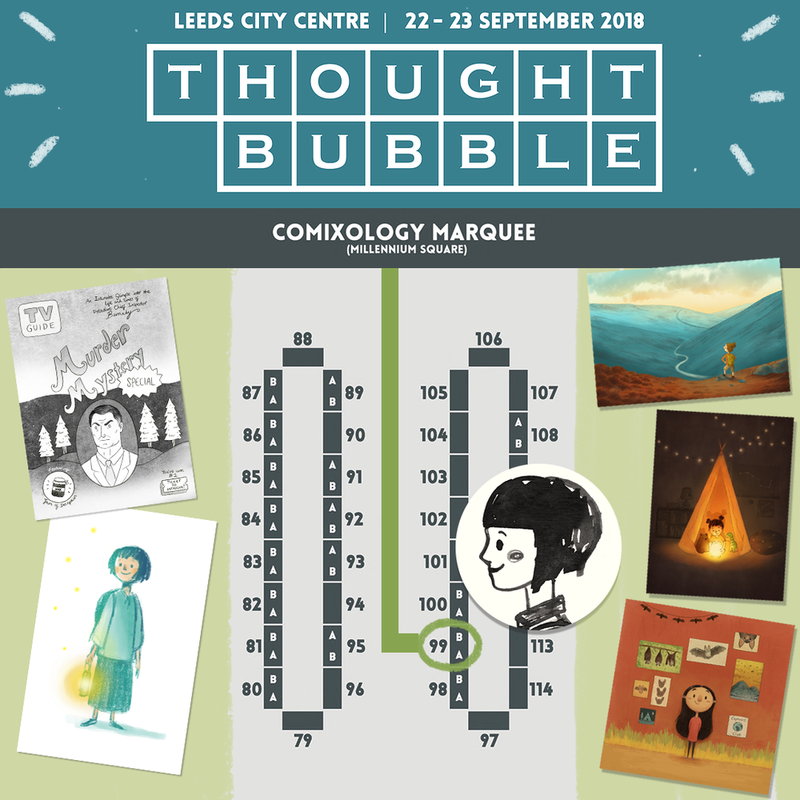 This weekend I'll be at Thought Bubble in Leeds - the UK's biggest comics art festival! I have new prints, my comic Murder Mystery Special and cards. I'm in the Comixology Marquee Table 99B.